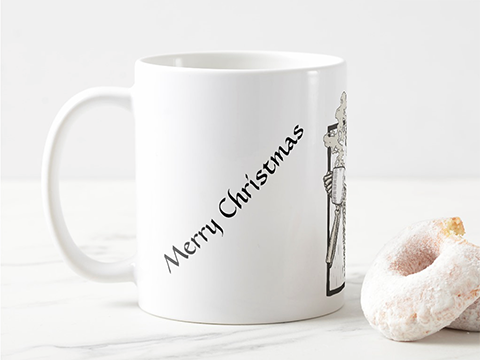 Style: Classic Mug: Give a made-to-order mug from Zazzle to someone special, or treat yourself to a design that brings you joy or makes you laugh. 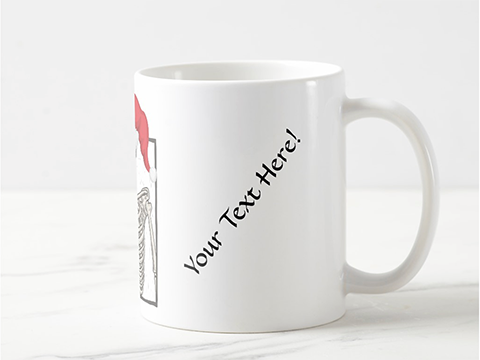 Create your own photo mug, shop our collection of the funniest joke mugs, personalize your mug with a monogram, or express yourself with one of our 10 million designs. Bitter Glitter Fairies is the brain child of two disabled, combat veterans that fight their demons through creative design. 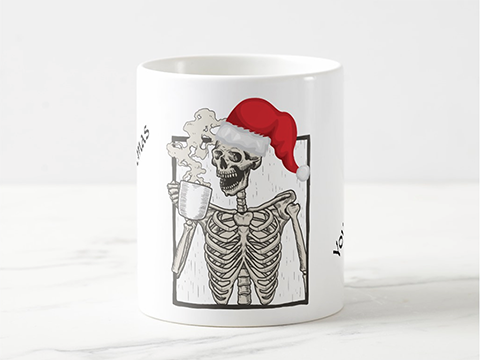 100% of profits from the sales of Bitter Glitter products is re-invested back to veterans and veteran programs.